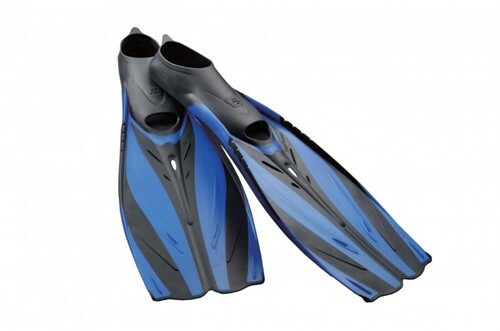 The TUSA Sport RF-20 Full Foot snorkeling fin is the non-split version of TUSA's FF-19 X-Pert Evolution. 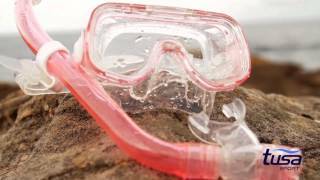 The RF-20 is a super thin, lightweight design ideal for snorkeling and travel, yet it generates maximum performance and comfort. Built with TUSA quality, the foot pocket is made with a soft, durable T.P.E. compound designed for comfort. Innovative hydrofoil design and hybrid rib produce greater forward motion (lift) both on the surface and underwater.